Welcome to the Maryland Legislative District 8 Scholarship Application. Thank you for taking the time to apply, we admire your commitment to furthering your education. This year, Delegates Bromwell, Bhandari and Boetler will be awarding their scholarships as a team, which means you only need to apply once. Applications must be submitted by April 8th, 2019 to be considered "on time". Late Applications will be accepted, but they will only be considered depending on remaining available resources. We encourage you to reach out to Senator Klausmeier’s Office to inquire about senatorial scholarship opportunities. Important: You must reside in Maryland Legislative District 8 to apply for this scholarship. To find out if you reside in the district, please check here. Important: You must apply for the FAFSA before any scholarship can be awarded. Please apply here. Have you applied for the FAFSA? Important: You must sign up for Maryland College Aid Processing System before you can receive a scholarship. Please sign up here. Have you signed up for MDCAPS? Important: Please note, we can only award scholarships to institutions in Maryland unless granted unique major status. Please upload a letter of interest indicating your educational background, the course of study you plan to pursue and a brief explanation of why you should receive a delegate scholarship. Applications must be submitted by April 8th, 2019 to be considered. You may be aware that there are other sources of financial aid available to students who are continuing their education. There is a toll free number to learn more about federal aid programs, 1.800.4-FEDAID. 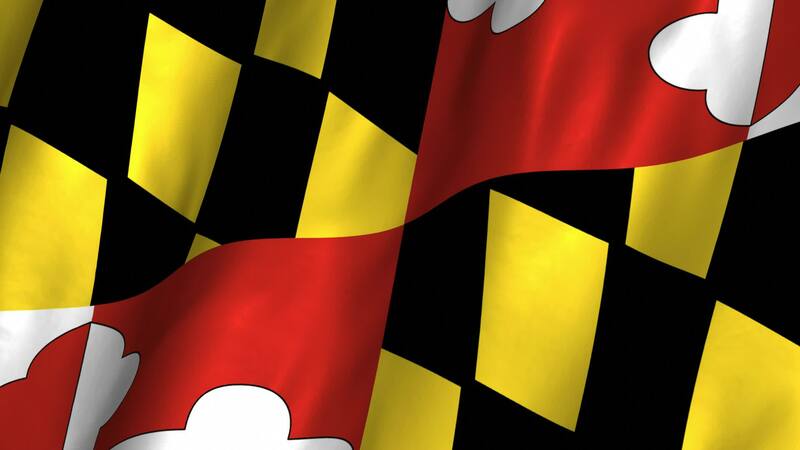 You may also dial the Maryland Higher Education Commission's Automated Telephone Service for information about state-sponsored financial aid programs 410.260.4565, if applying for state-sponsored financial assistance.